The St. Louis Cardinals announced that the team, in conjunction with the Springfield Cardinals will make a $25,000 donation to Convoy of Hope to assist families devastated by the tornado in Joplin. 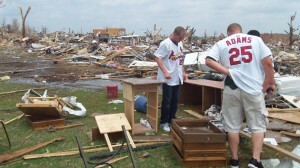 “Our thoughts and prayers are with the people of Joplin in the wake of this terrible tragedy,” said Bill DeWitt III, the President of the Cardinals. In addition to the donation from the team, the Springfield Cardinals collected fan donations at the gates before their last homestand at Hammons Field. The team made a formal check presentation to representatives of Convoy of Hope prior to last Friday night’s game. 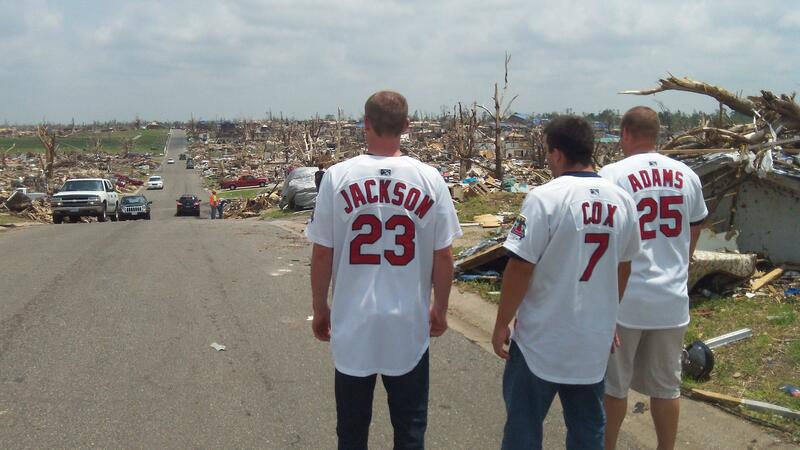 Convoy of Hope, a Missouri-based disaster relief agency that has a World Distribution Center in Springfield, was one of the first agencies to provide emergency assistance to the people of Joplin. Fans can make a secure online donation to Convoy of Hope at www.convoyofhope.org or make a $10 text donation by texting the word CONVOY to 50555. Standard message and data rates apply.